180kHz Sonar System with 6" Soundome and 12.1" Display. Includes 400MM Travel Hoist and operates at 12VDC. 180kHz Sonar System with 8" Soundome and 12.1" Display. Includes 250MM Travel Hoist and operates at 24VDC. 180kHz Sonar System with 6" Soundome and 12.1" Display. Includes 250MM Travel Hoist and operates at 24VDC. 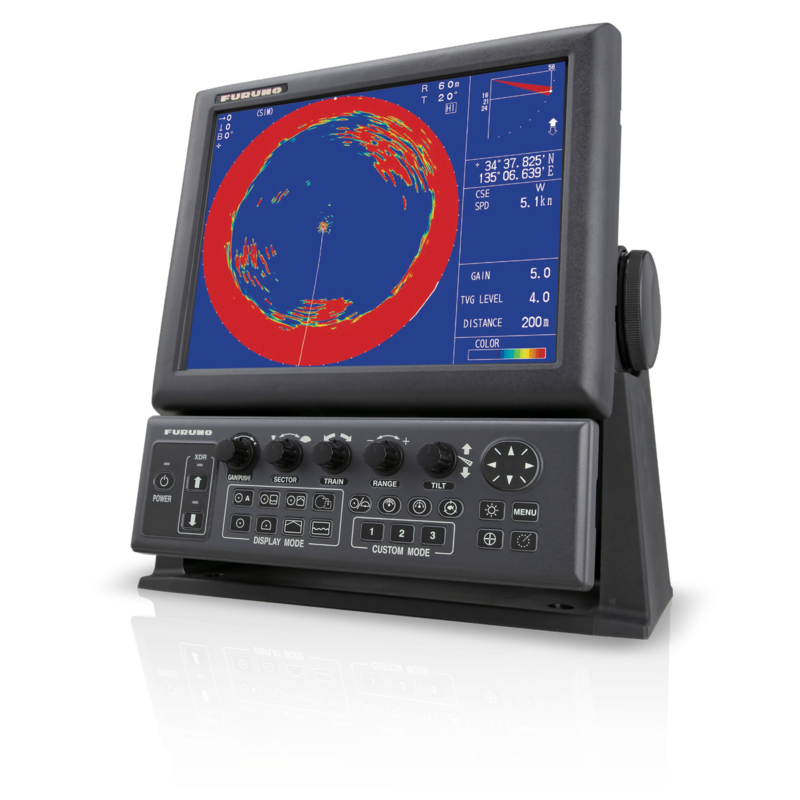 180kHz Sonar System with 8" Soundome and 12.1" Display. Includes 400MM Travel Hoist and operates at 24VDC. 180kHz Sonar System with 6" Soundome and 12.1" Display. Includes 400MM Travel Hoist and operates at 24VDC.